Being sick is never any fun. 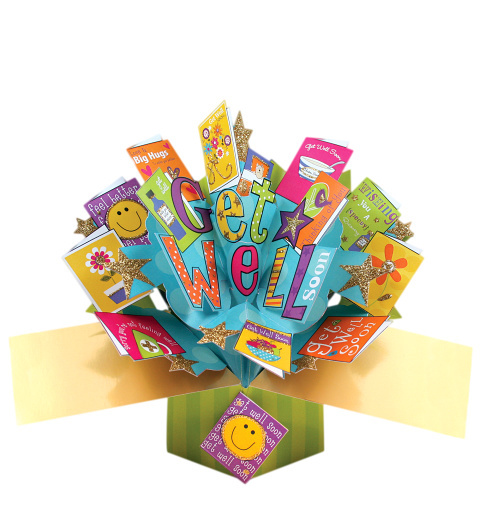 This 3D pop card is great for helping a friend or loved one feel better when they are under the weather. Send along with a bunch of flowers, gift, or all on its own to brighten their day.